Praise for the XC60 was not short in supply from the 27 UK Car of the Year Awards judges. Paul Hudson from The Telegraph said: “The XC60 is all the car you’ll ever need. 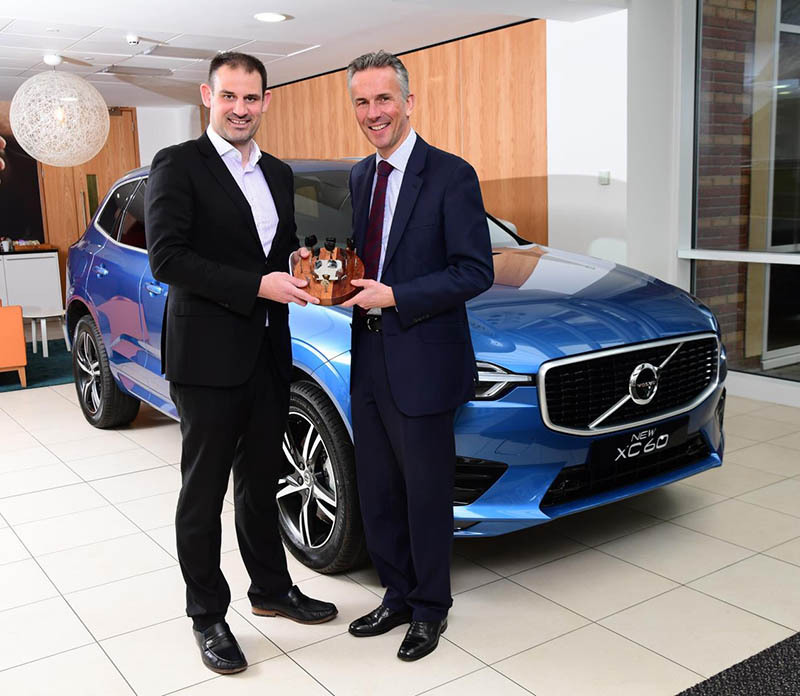 It’s hard to look beyond its all-round abilities.” Northern Ireland’s Ian Lynas described the car as ‘a superb vehicle in its class – one with all the qualities we have now come to expect from Volvo’.